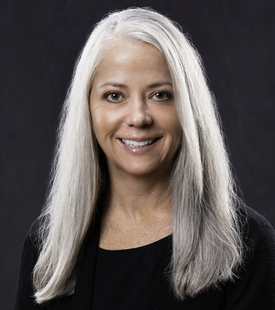 Marcia Davenport is a Partner in the Helena Litigation Department. She has been in private practice since 1989 and joined the firm in 1998. Her principal areas of practice include employment law, professional licensing, insurance coverage, bad faith litigation, product liability, medical malpractice defense, and commercial litigation. She is the Chairperson for Crowley Fleck’s Appellate Practice Group.